Moving off campus is a huge step for a college student. It signifies responsibility and independence – having your own house or apartment is an important move towards the real world. An apartment can be a fun place to call home, but for many, an apartment is very different from a dorm room surrounded by campus security and hundreds of other students. Location, location, location. While you’re in the process of checking out off campus apartments, be sure to find a safe location for yourself and your roommates. 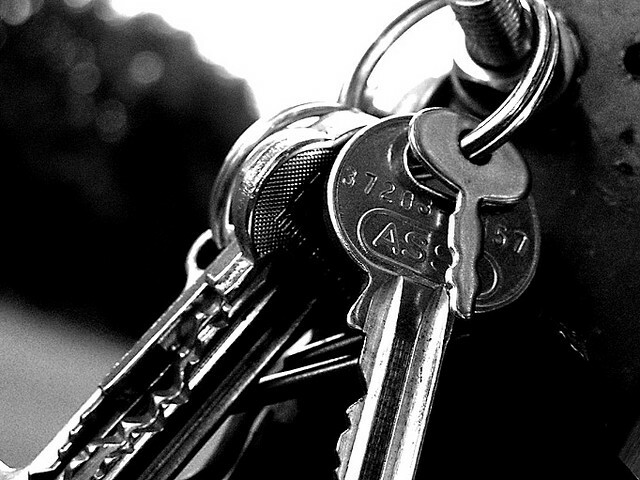 The first priority in apartment scouting is always your personal safety. Agree to look in certain areas known for safe apartments and low crime rates. While rent may be cheap in a shadier part of town, your safety is priceless. Lock it up. Be sure to go over basic apartment rules with your roommates from the get-go. This includes basic things like cleaning and cooking schedules as well as important safety concerns. If you live on the first floor of an apartment complex, be sure to explain the necessity of locking windows and keeping them closed when no one is home. Also, always stress the importance of locking doors to rooms and, most importantly, the apartment itself. While leaving the door open can be tempting, keeping it locked is the only way to guarantee the safety of your possessions. By laying down the rules early on, everyone will have an idea of how to keep your home safe. Be a good neighbor. Living in an off campus apartment may make you more independent, but it should not make you less neighborly. Get to know the people who live on your floor or in your apartment complex – they’ll know who you and your roommates are and the kind of people you associate with. If you ever see anything that concerns you, talk to your neighbors about it. They’ll know you care and will be sure to tell you if anything sketchy happens at your place. Put it “in the vault.” Literally. One way to protect your expensive possessions: invest in a small safe and keep the lock combination to yourself. This may seem like an extreme purchase, but it comes in handy! If you and your roommates have a party, there may be people around who you don’t know very well. If you have a safe, you’ll be saving yourself from witnessing a theft, possibly right under your nose! Play hide and seek. 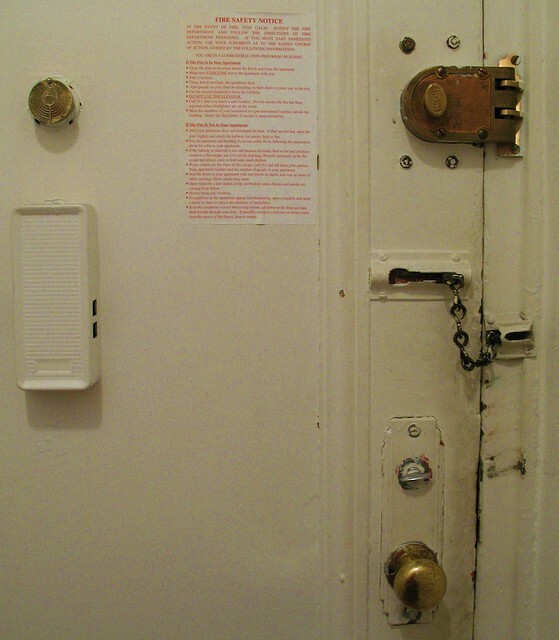 In most thefts, thieves search the bedrooms first for all money and valuables. If you’re worried about a theft at your apartment, find a place to keep your cash outside of the bedroom. Search for unique hiding spots in the bathroom, kitchen or hall closet for your pricey possessions–that way, you know you’ll be in the clear if someone were to go through only your bedroom. Apply these tips to your apartment and you’ll feel safe and sound! Don’t forget to take a peek at GradGuard’s Renters Insurance for even more safekeeping–enjoy your apartment! 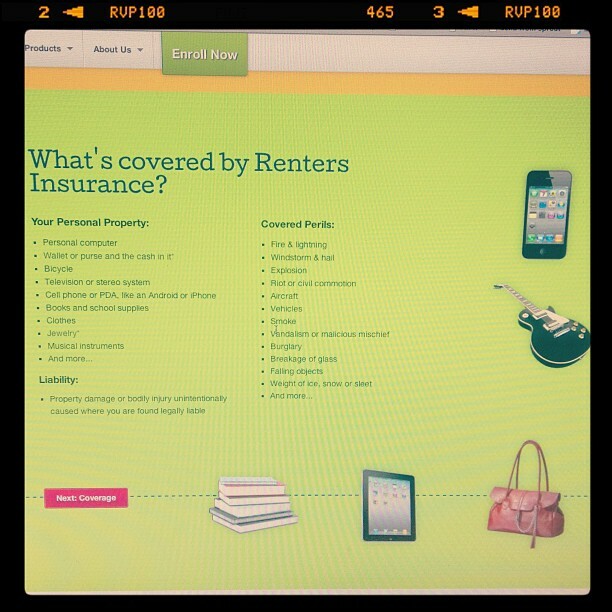 How to Protect Yourself When Subletting This Summer Announcing our new Renters Insurance!